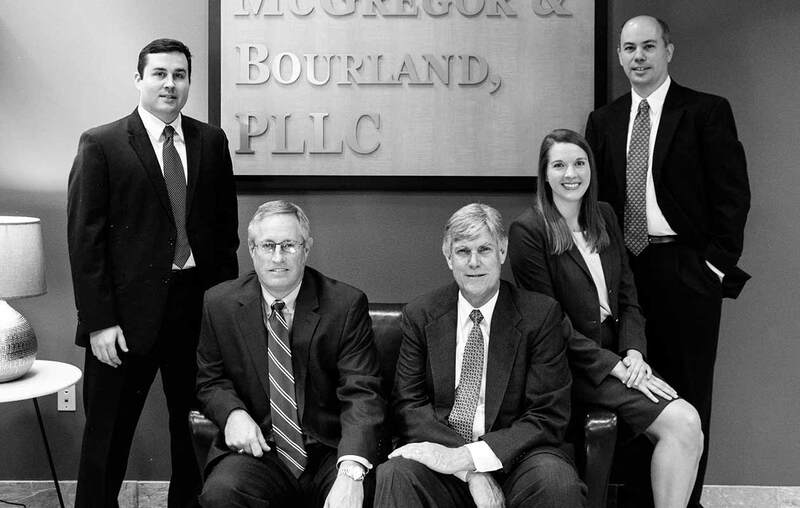 Witt, McGregor, & Bourland, P.L.L.C. is composed of 3 partners: Matt Witt, Jay McGregor, and Michael Bourland along with associates and firm staff. Mr. Witt is a trial attorney who has defended a wide variety of civil cases in State and Federal Courts throughout Texas. This includes cases in the aviation field, representing both aircraft and powerplant manufacturers and maintenance facilities, air taxi operators, and individual pilots; Deceptive Trade Practices claims; employment claims; landlord/tenant claims; and breach of contract claims. His current practice primarily involves the defense of physicians targeted in medical malpractice claims. USAF, 1978-1983; USAFR, 1983-1996; retd. 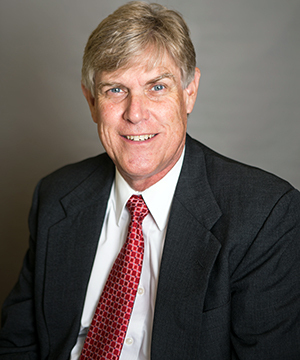 Mr. McGregor is a trial attorney with over 20 years of civil litigation experience. He has handled over 600 civil cases in over 45 counties in Central Texas. His trial practice primarily involves insurance defense, including automobile collisions, uninsured/underinsured motorist claims, premises liability claims, wrongful death/survival actions and litigation involving enforcement of hospital liens. Mr. McGregor has tried civil jury trials in 17 counties throughout Texas. Michael Bourland is a trial attorney who has handled a broad range of civil cases in courts throughout Texas. 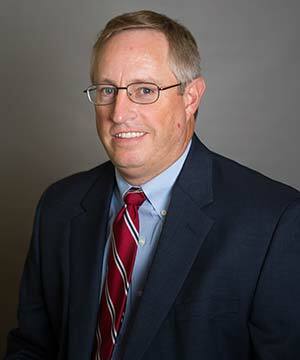 His trial practice involves insurance defense with respect to both third party and first party claims, personal injury, commercial and business disputes, insurance litigation, and collection matters. Michael’s practice also includes representation of small businesses and individuals in various corporate and business matters, including business entity formation, contract preparation and review, and business or asset acquisition. 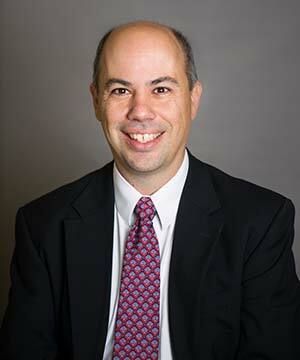 His practice further includes assisting individuals in will preparation, estate planning, and probate matters. Michael is married and has three children. He and his family are active members of Highland Baptist Church. He enjoys coaching basketball and baseball, and watching his kids play sports. Mr. Wilkinson is a trial attorney who has defended a wide variety of criminal and civil clients in Texas and Indiana. Mr. Wilkinson has handled cases for clients in all aspects of the criminal process, including pre-indictment or filing, pre-trial, trial, and appeal. Mr. Wilkinson offers well-rounded legal services, including driver’s license reinstatement, expunction, and orders of nondisclosure of criminal records in order to return his clients’ lives back to normal as soon as possible. Mr. Wilkinson also represents students through the administrative disciplinary process in their college or university. 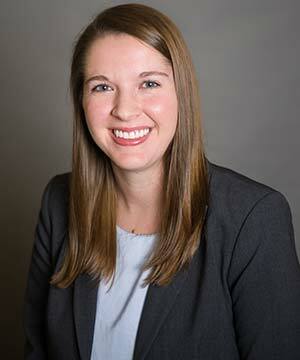 Ms. Daniels recently joined Witt, McGregor & Bourland, P.L.LC. as an Associate Attorney after assisting as a Law Clerk throughout her law school career. She has helped handle many different cases for a variety of clients, including work in insurance defense, medical malpractice defense, and commercial litigation. She has a vast array of knowledge on a variety of legal topics. Ms. Daniels is passionate about assisting clients with all matters of family law, from divorce and child custody issues to adoption.